Wieland Builds…and Wieland Leads! 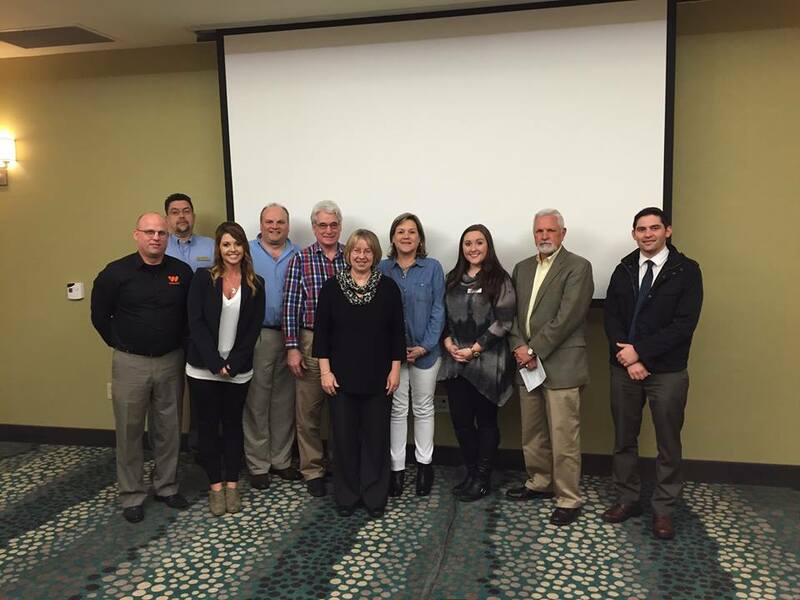 On March 9th, Wieland hosted a live seminar in Texarkana, TX with community economic development leaders from around Arkansas, Texas and Louisiana. Attendees learned ways to attract businesses to their respective communities. Wieland enjoys fostering collaboration between public and private sector entities.